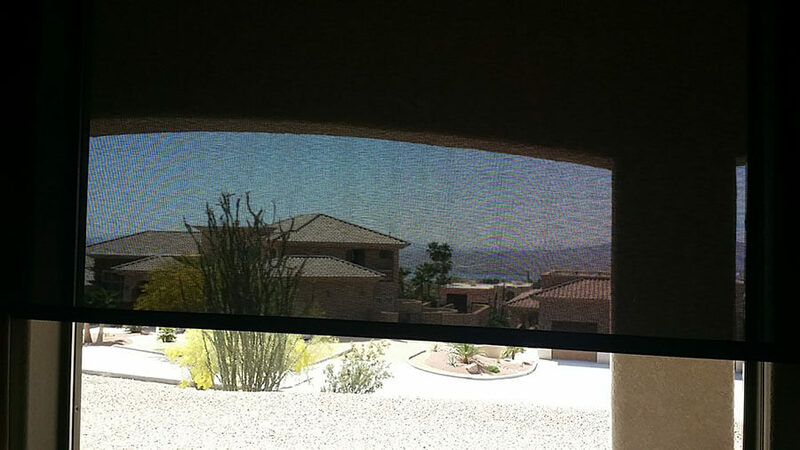 You can have sun control without losing your view! 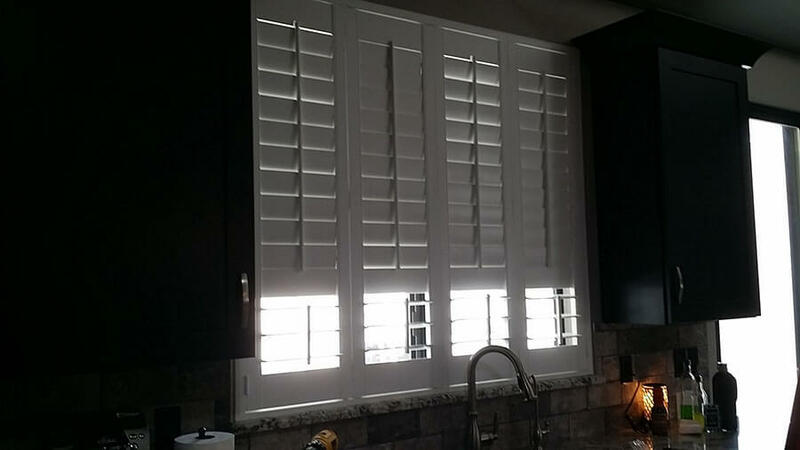 At Accent Window Coverings of Lake Havasu City, AZ, you'll get exceptional quality shutters, draperies, and window coverings. 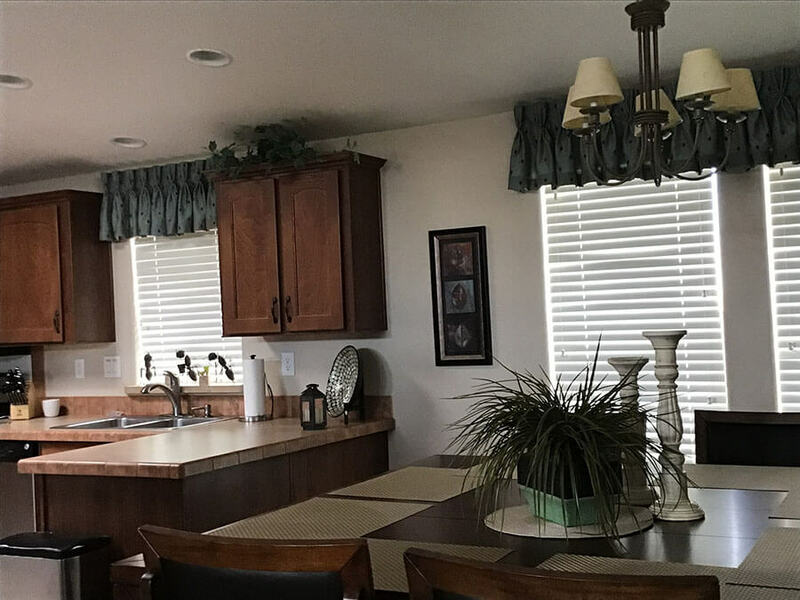 You can also custom order specialty window treatments for angled, arched windows, skylights, French doors, and sliding glass doors. 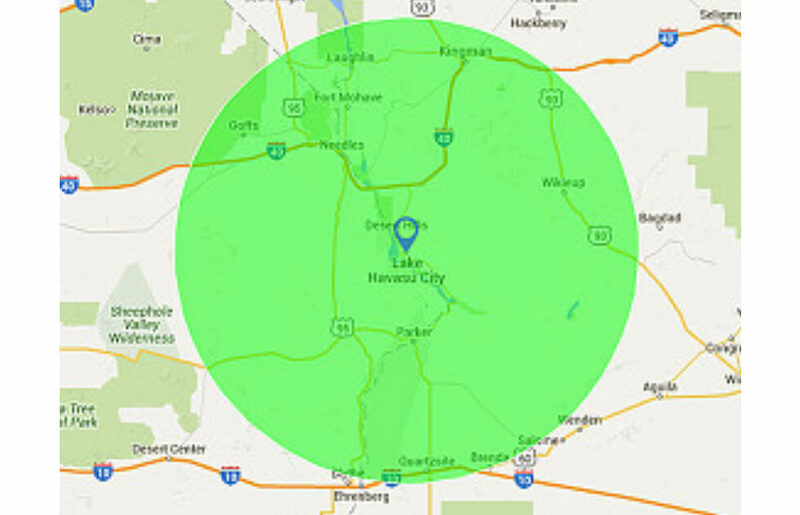 Call 928-680-1505 and ask for our FREE estimates. 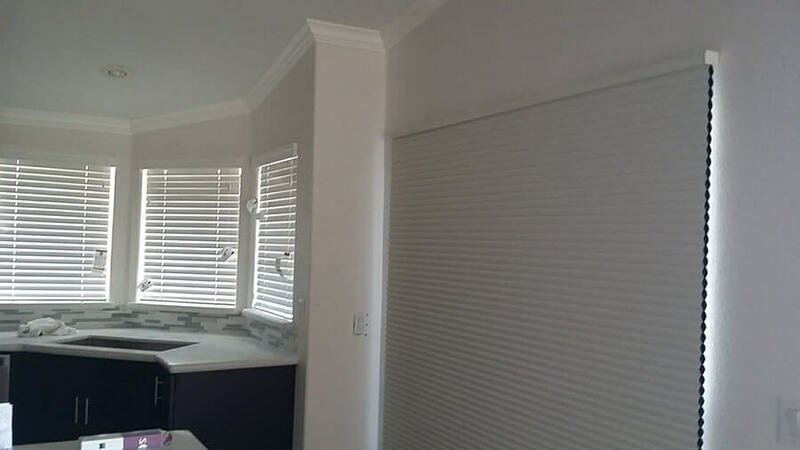 Let your home stand out from the rest by giving your windows and doors a makeover with our quality window coverings. 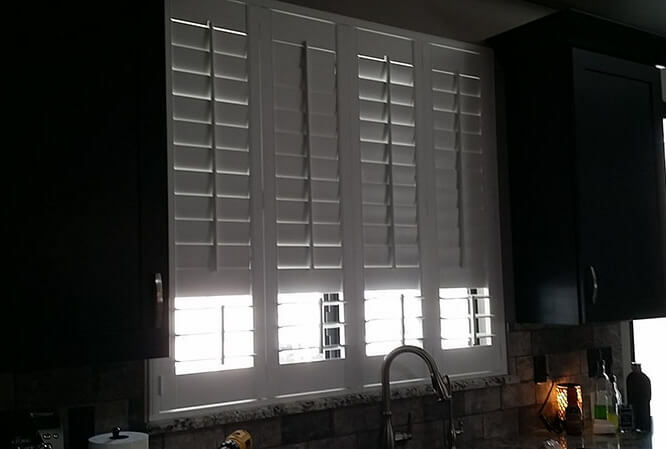 Enhance the beauty of your doors. 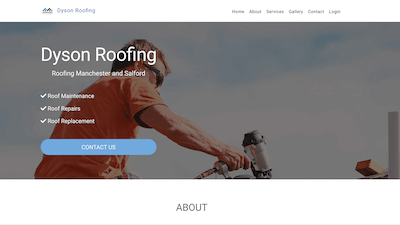 Whether you have a residential property or a commercial one, we've got you covered. 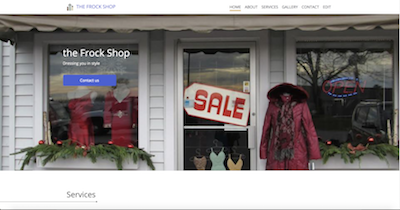 We will bring the showroom to you! 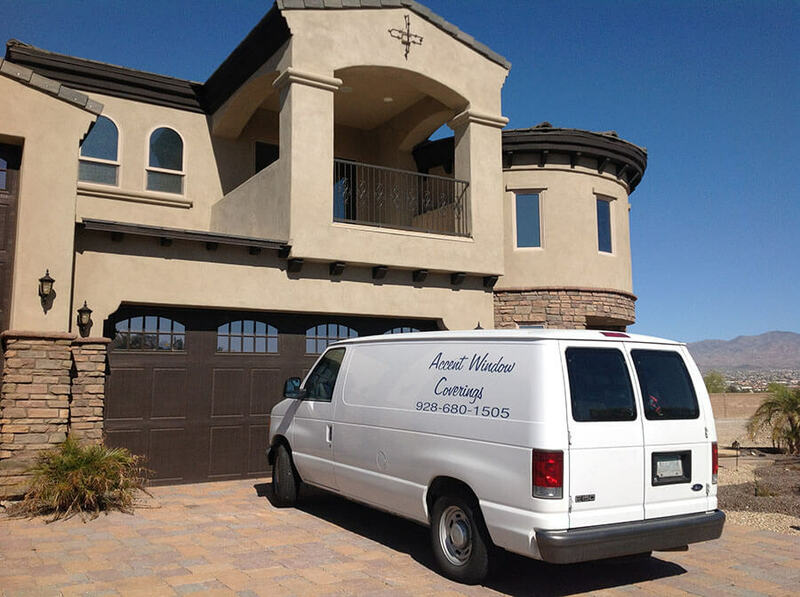 You can rest easy knowing that our professionals are fully licensed and insured to handle all your projects. 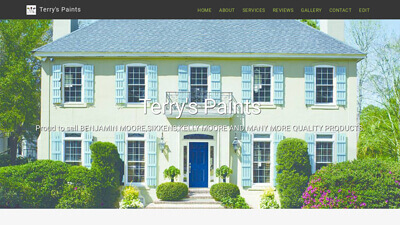 Serving our customers since 2002, in this business you can expect quick and reliable services from our designers, as we are owner-operated. Apart from a product warranty, you'll get a 2-year labor warranty too! 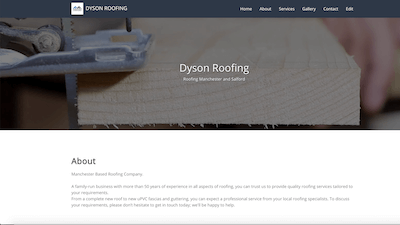 Whether you have a residential property or a commercial one, we've got you covered. Letting the sunshine in or not is up to you. 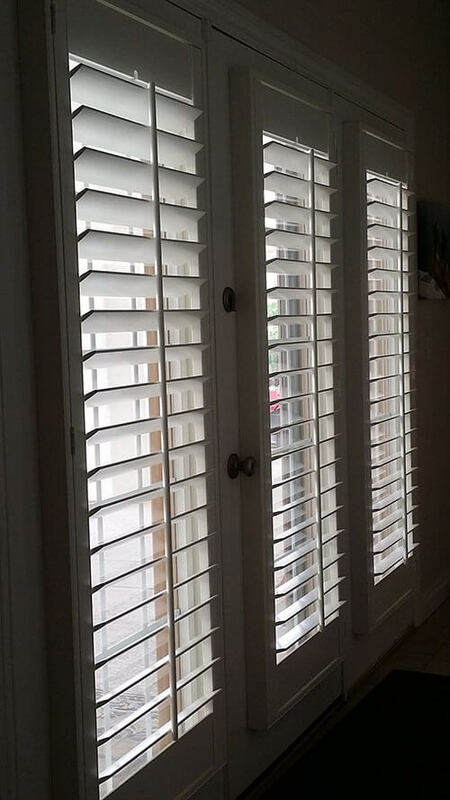 Give your environment a great new look; experience attractive, affordable shutters and screens now. 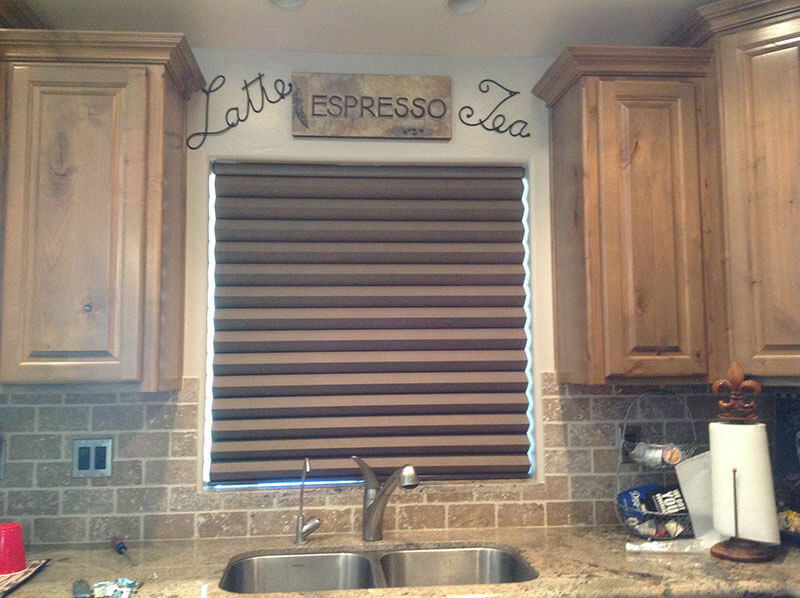 Feel confident as all window coverings are custom ordered and installed by our owners, Sandi and Laura. You can also rest easy knowing that we offer a warranty on all our products. 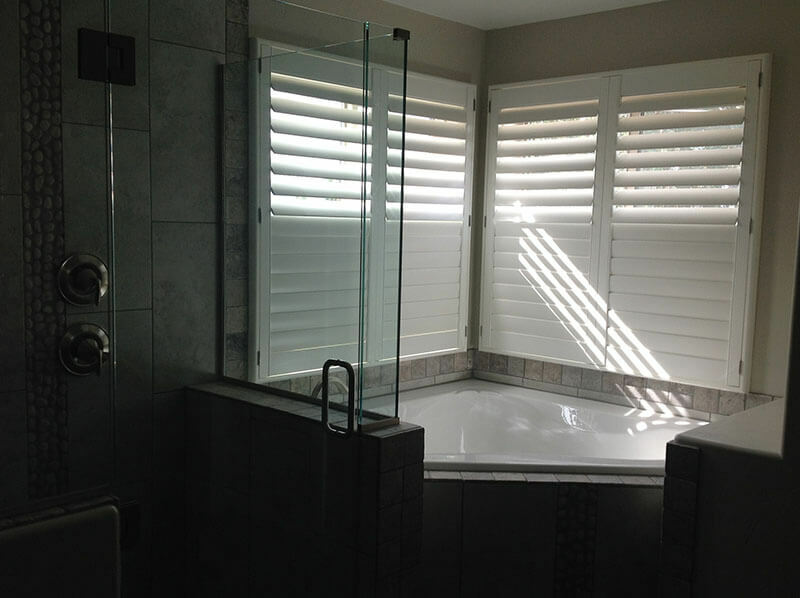 To find out which style of shutter or screen would be best suited for your home and lifestyle, give us a call today. 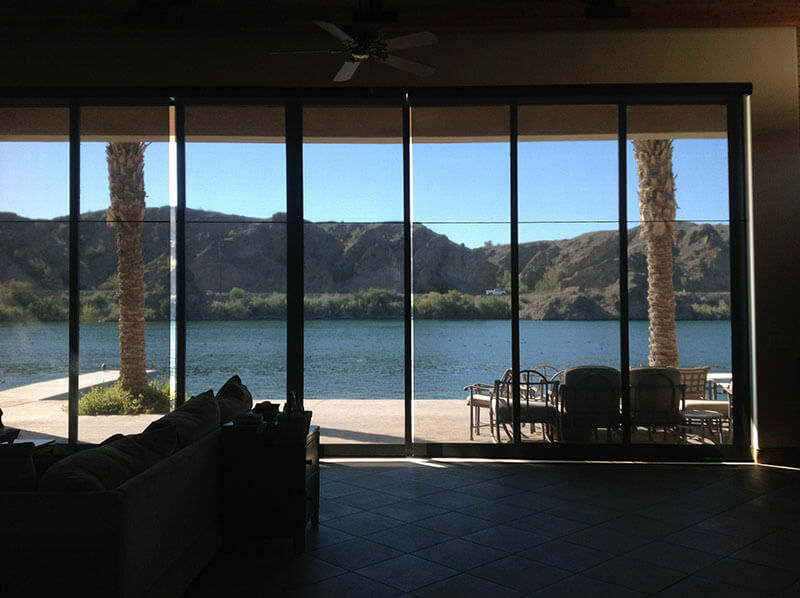 We take pride in doing honest business and delivering quality products to customers across Lake Havasu City, AZ, and surrounding areas. Call to get a FREE estimate today. 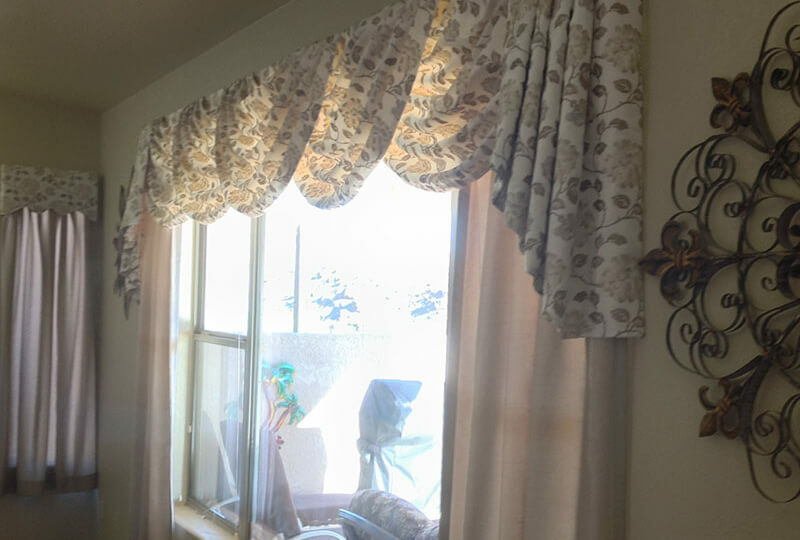 Explore the wide range of draperies and soft treatments at Accent Window Coverings located in Lake Havasu City, AZ. 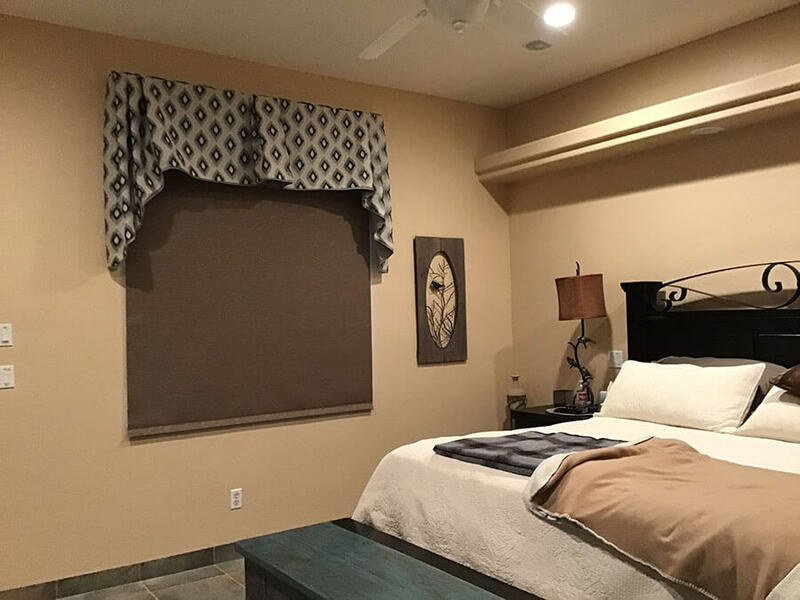 Whether you want throw pillows for your living room or matching valances for your bedroom, let our experienced, licensed contractors Sandi and Laura help you in making lasting design choices. 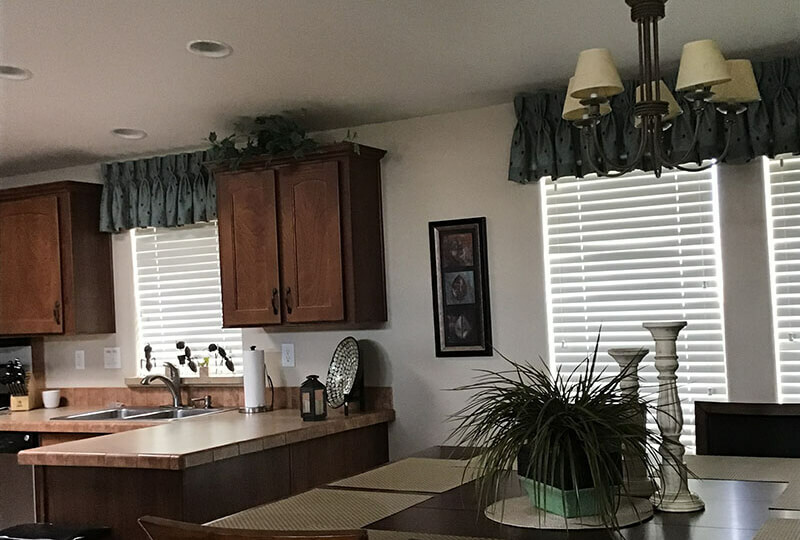 We believe your home should reflect your personal taste. On all our projects, we ensure to follow through and stick with you until the end. 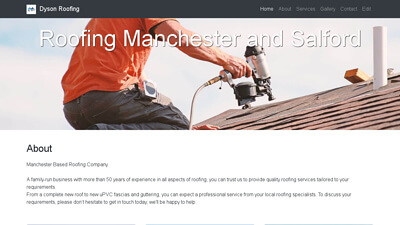 If you need any further assistance in the future, please feel free to contact us. 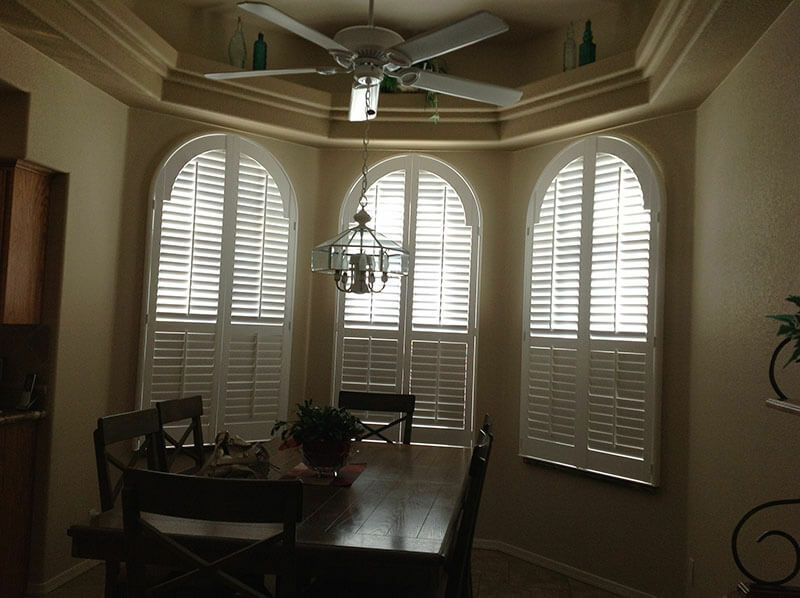 We promise to return all your calls and take care of all your window needs. You'll feel confident to know that you'll get a 2-year labor warranty on all the work we provide. 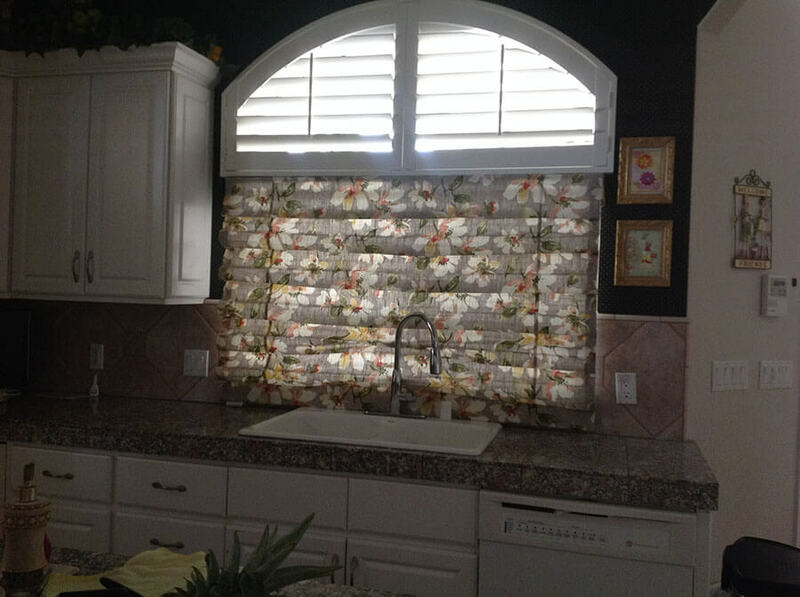 In addition to providing privacy, you can also adjust the amount of light entering your home. 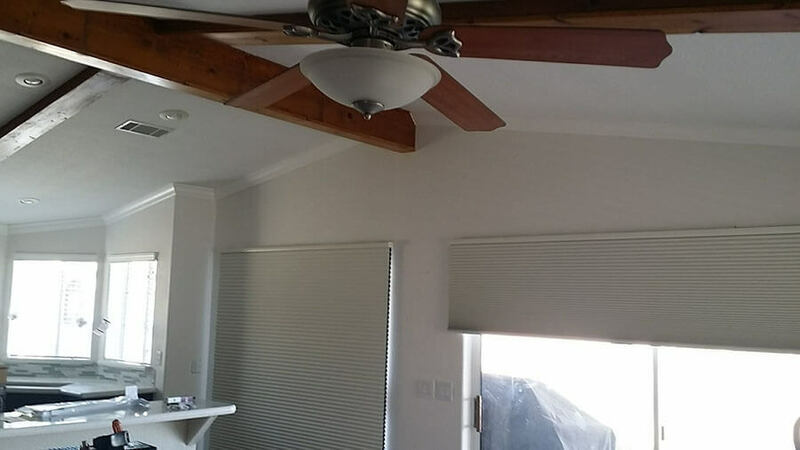 Choose from our wide range of blinds and shades such as blackout shades or top down bottom up shades, to set the mood and transform the way you feel at home. 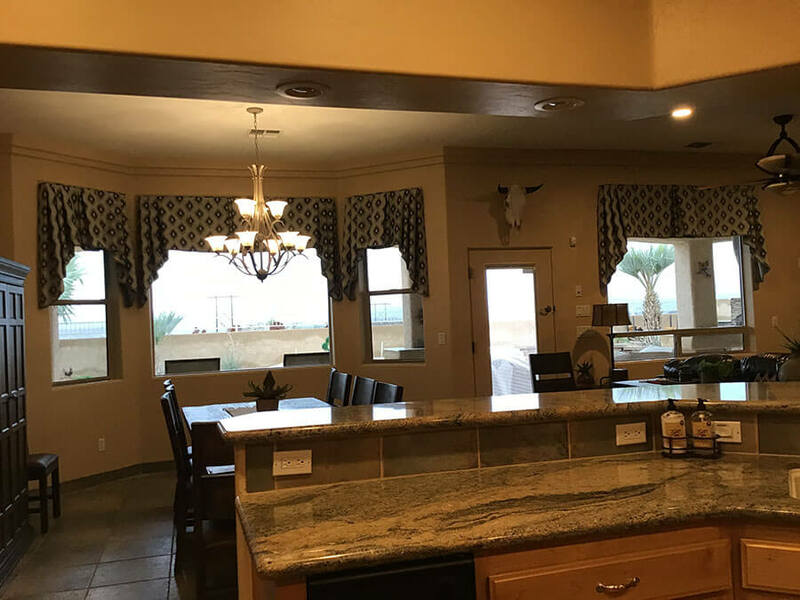 Trust Accent Window Coverings, a locally owned and operated company, serving the customers of Lake Havasu City, AZ, since 2002, to provide you with excellent customer service and awesome reliable solutions. 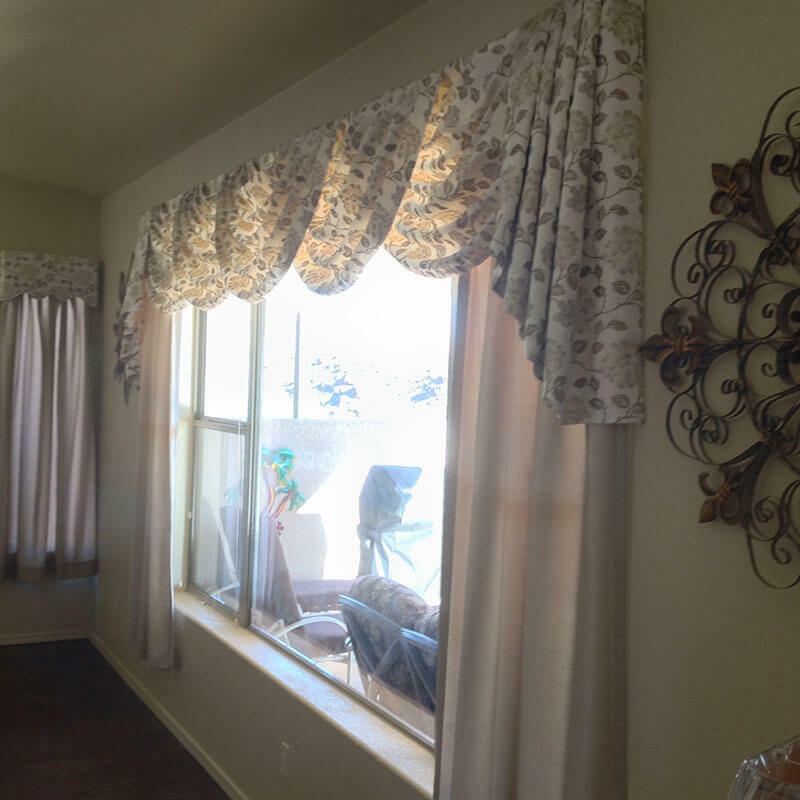 Spruce up your home decor with one of our contemporary, custom designed window treatments. Call to get a FREE estimate today. 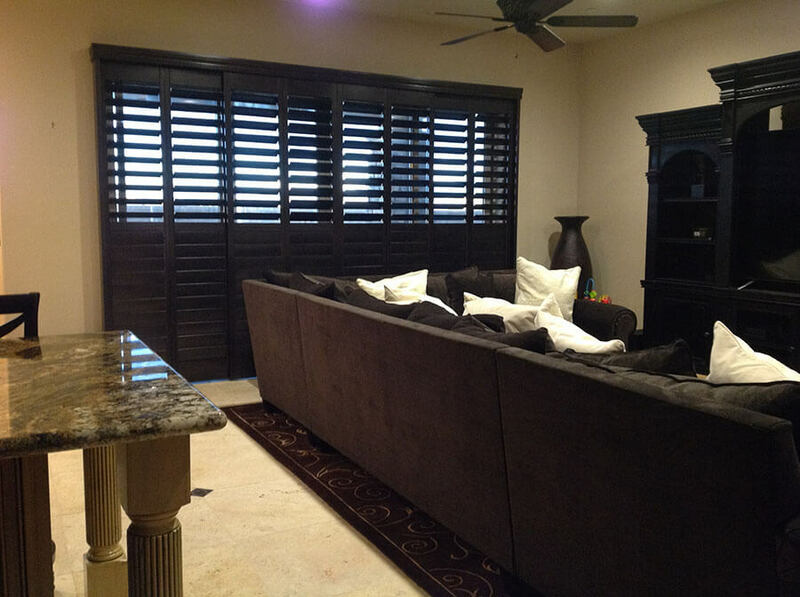 Accent Window Coverings of Lake Havasu City, AZ, offers Norman USA brand shutters including window coverings, quality shutters, and draperies. 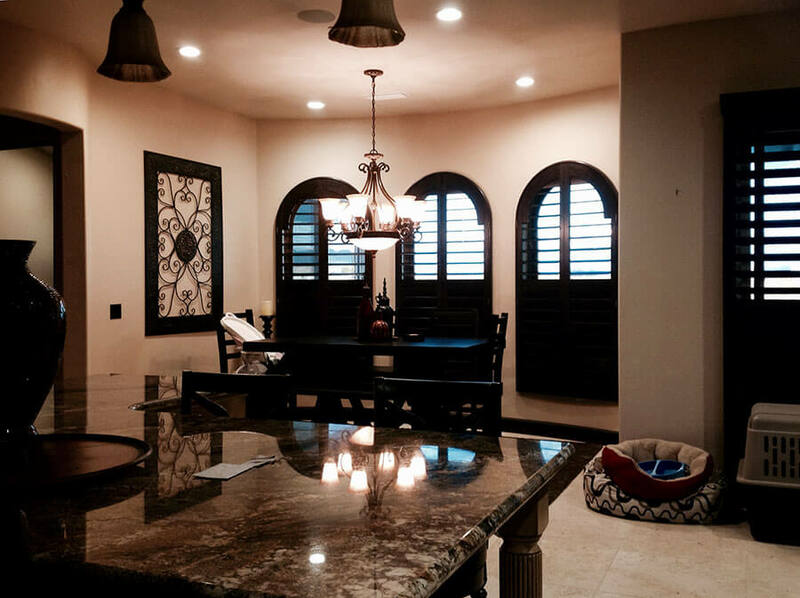 You can also custom order specialty products that include arched windows, skylights, French doors, and sliding glass doors.